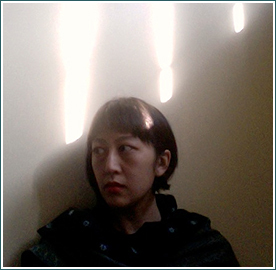 Phoebe Wang writes and teaches in Toronto. She recently edited a supplement issue on the theme of inheritances for The Puritan, and her chapbook, Hanging Exhibits appeared with The Emergency Response Unit this spring. Her debut collection of poetry, Admission Requirements, will appear with McClelland and Stewart in Spring 2017.